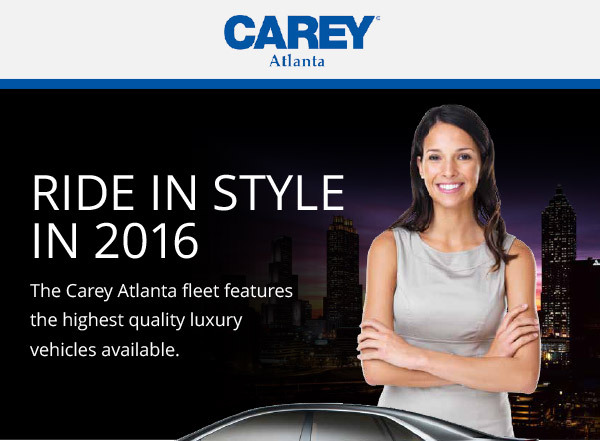 Ride in Style – January Promo Extended! Ride in Style in our Cadillac XTS! Book through our app for 15% OFF the Base Rate!